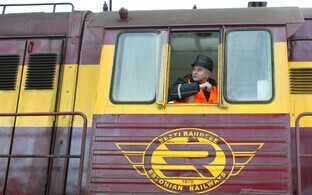 Four large-scale rail construction projects being timed closely together, decreasing prices for metal and other construction materials on the global market as well as increased competition on the construction market have allowed Estonian Railways (EVR) to save money on planned projects. 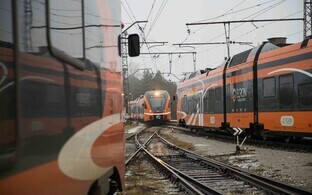 EU funding in the amount of €75 million earmarked for four specific railway-related projects will go further than originally planned due to two of these projects ending up costing less than expected, reported Estonian business daily Ärileht (link in Estonian). The Estonian state-owned company now wants to use the money saved to eliminate two bottlenecks that have long since been cause for concern. 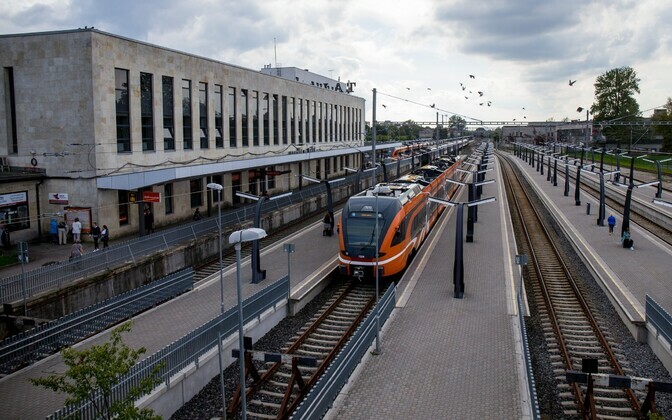 First, EVR wants to spend €4 million on expanding Baltic Station, Tallinn's main railway station, and add an additional two platforms and sets of tracks on the market side of the station. It also wants to add an additional set of tracks heading toward Ülemiste. Baltic Station will also be upgraded to an automatic train control system, which is already in regular use in much of the rest of the world. In addition to work at the Tallinn train station, EVR also wants to use surplus funding to address a bottleneck between Pääsküla and Keila, where trains have to take turns utilizing a single main line. EVR wants to spend €8.4 million constructing a second main line over a total of seven kilometers, which would provide the opportunity to further increase rail traffic toward the West.